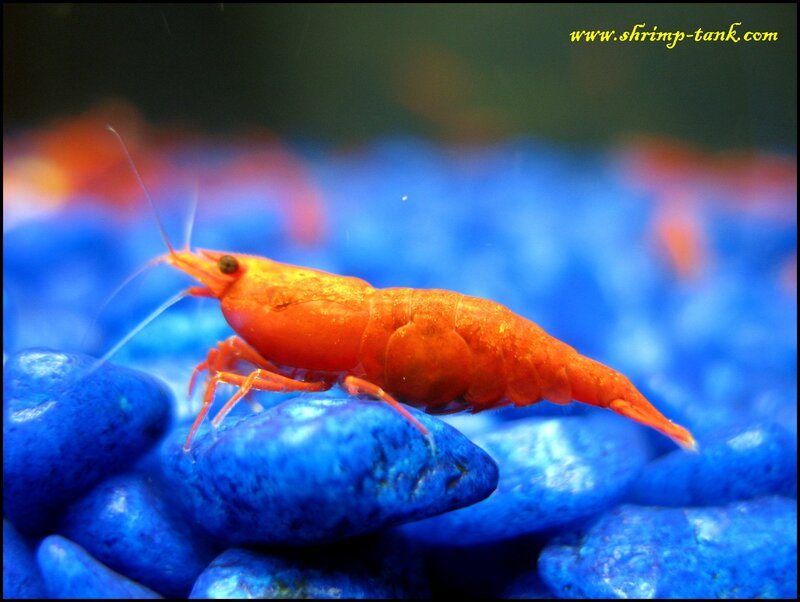 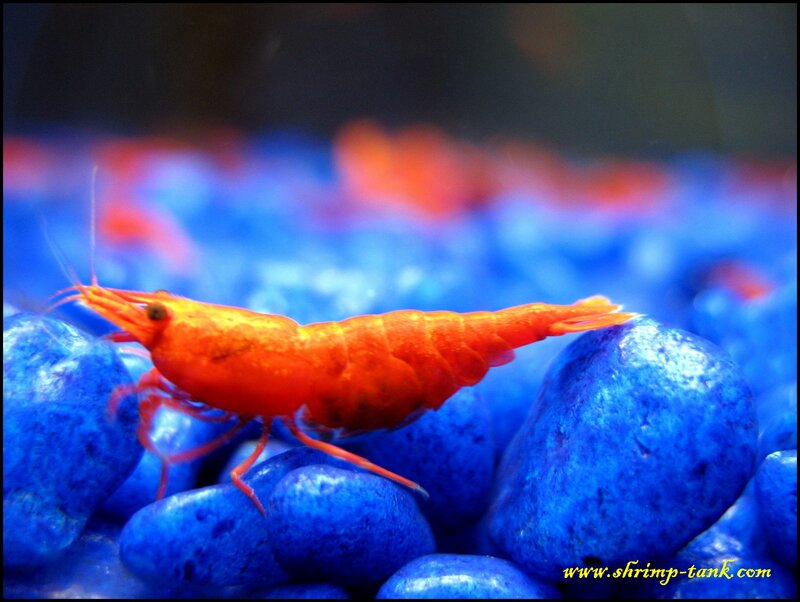 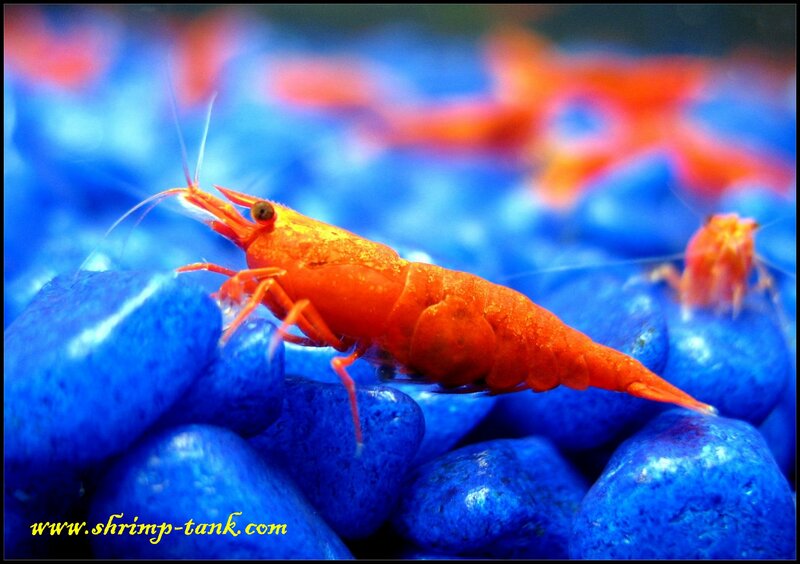 I have a community fish tank, it’s my first aquarium and I still keep different fish in it. 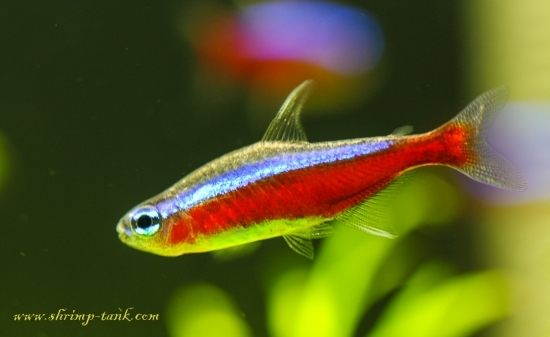 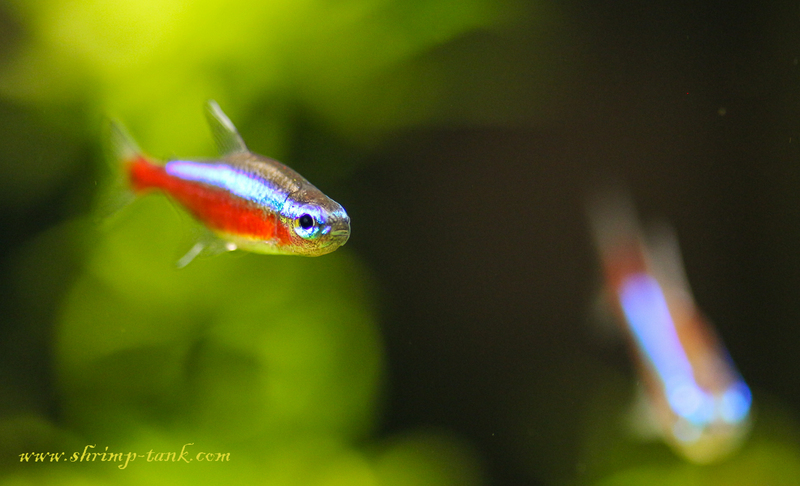 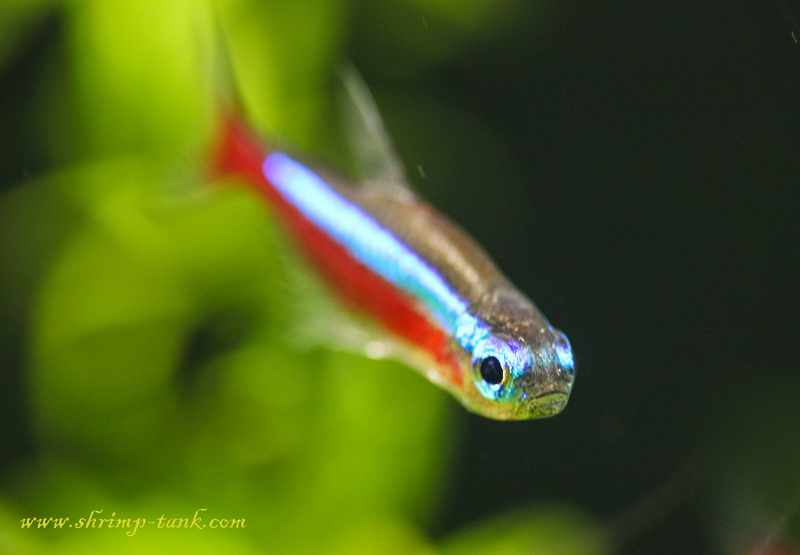 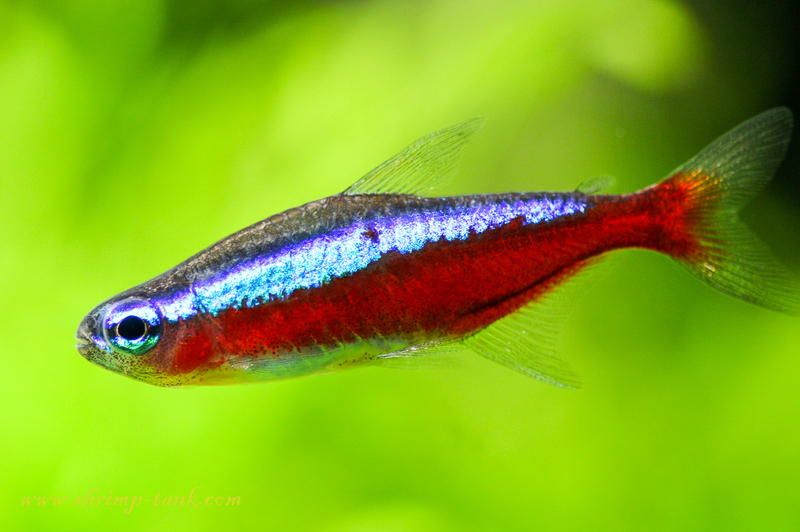 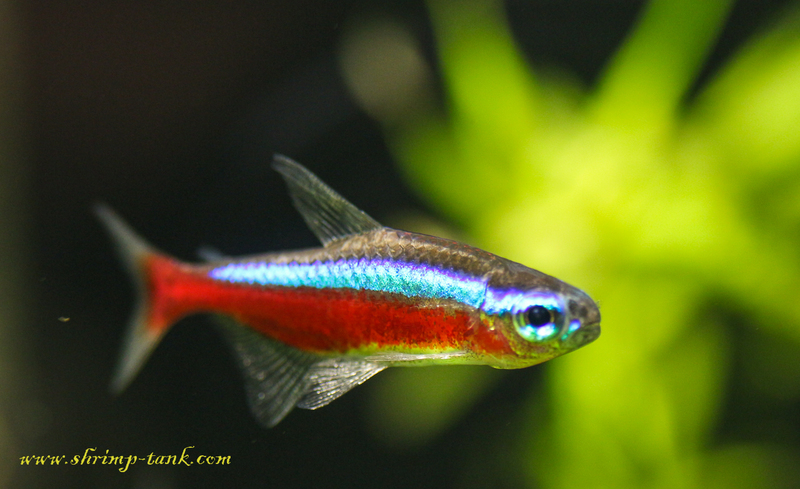 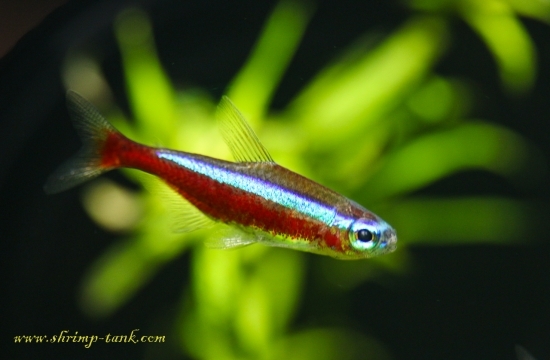 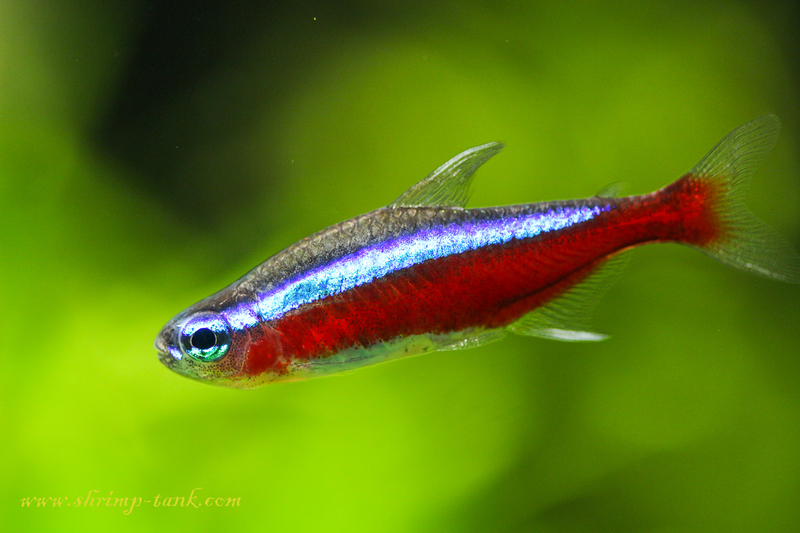 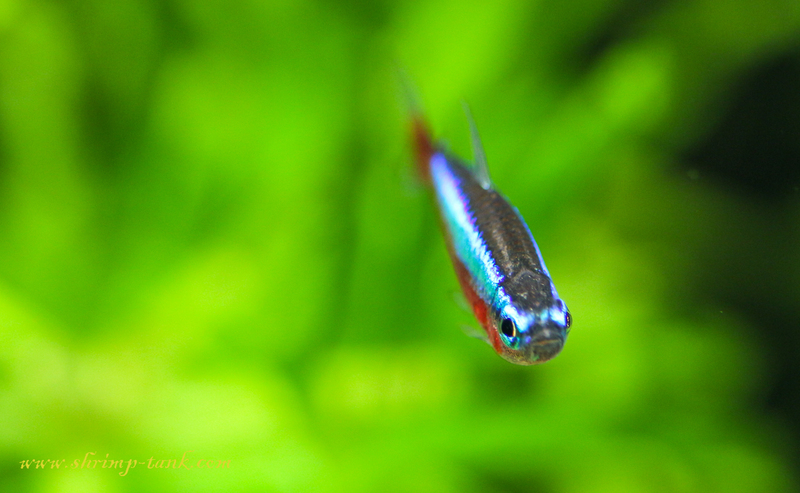 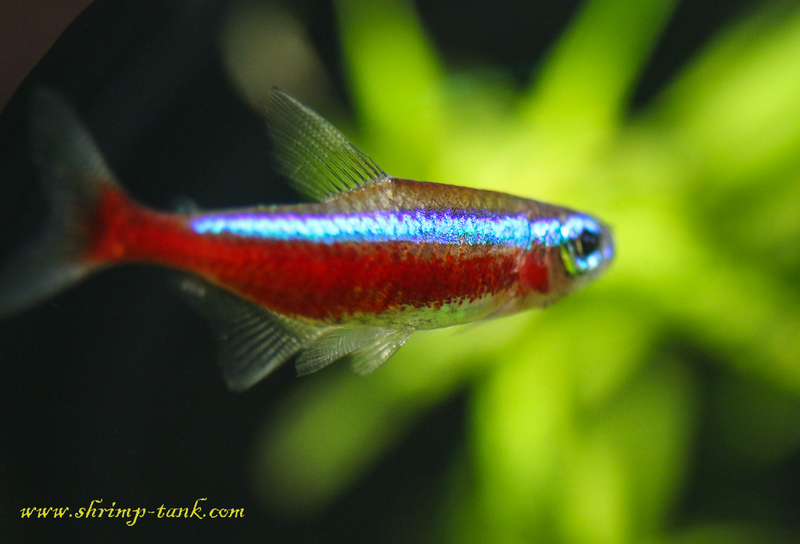 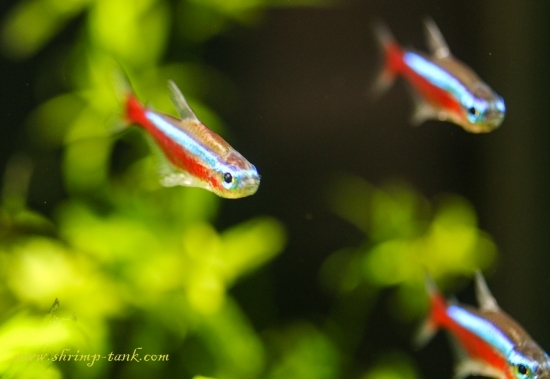 A good school of cardinal tetras is a true beauty of this tank. 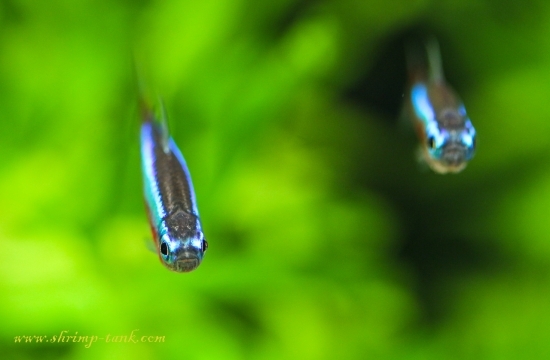 Scientific name of these guys is Paracheirodon axelrodi.